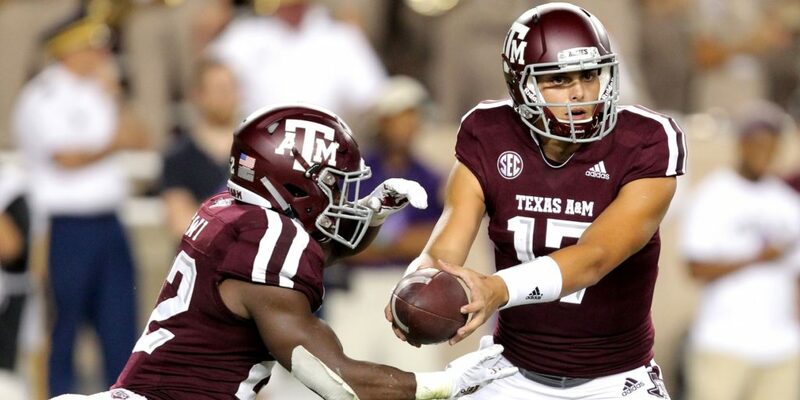 TCU-Texas Preview and Prediction: Now is Texas Back? Alabama-Texas A&M Preview and Prediction: Could the Aggies Be for Real? 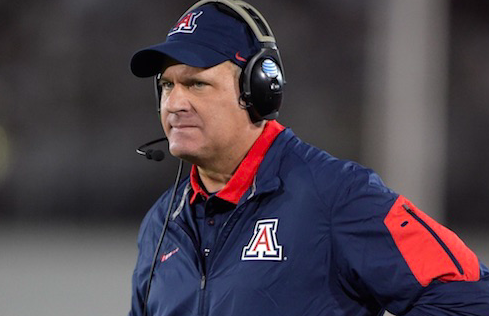 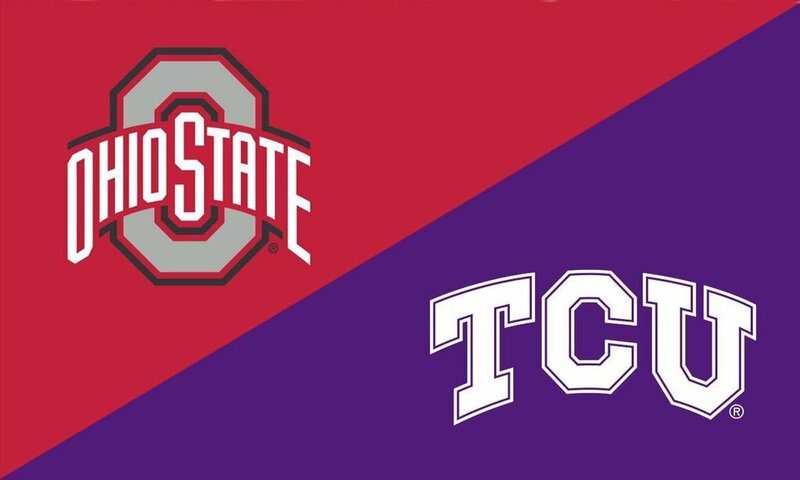 Ohio State-TCU Preview and Prediction: Can the Horned Frogs Pull Off the Upset? 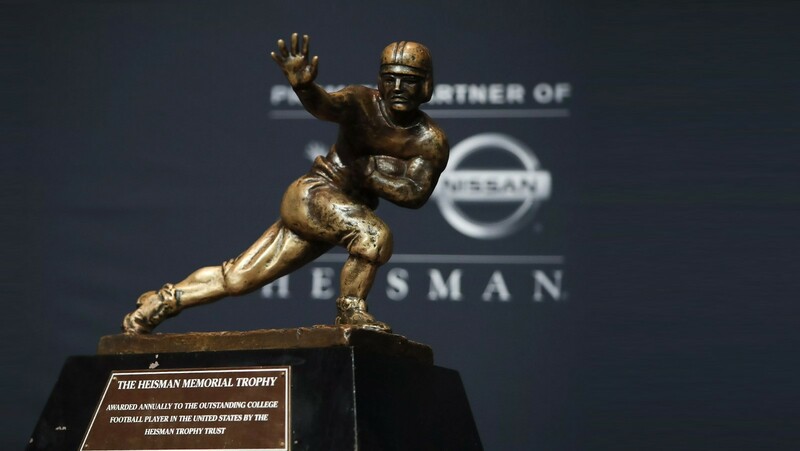 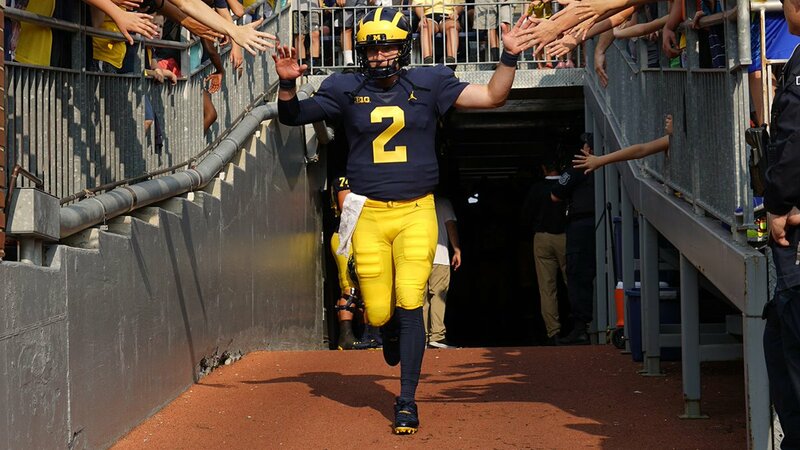 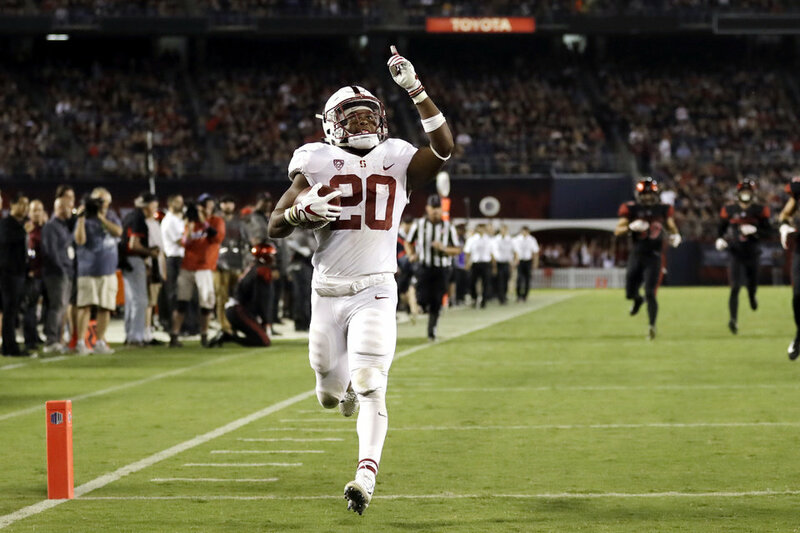 Odds on who wins the Heisman Trophy this season? 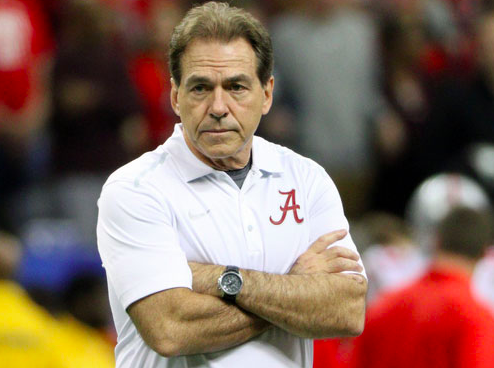 Why Is Alabama the Smart Pick to Repeat as National Champions? 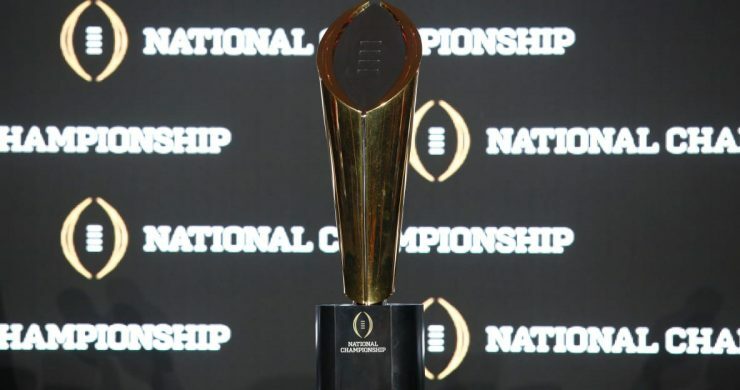 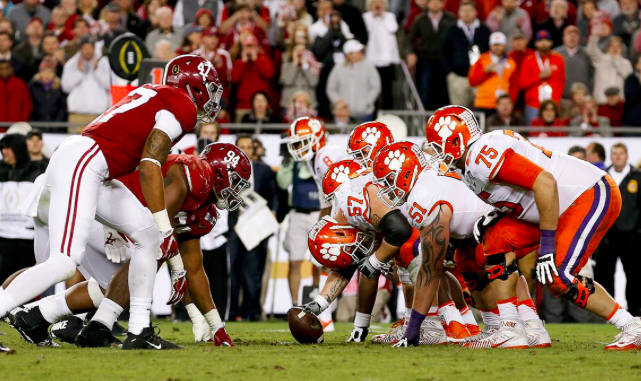 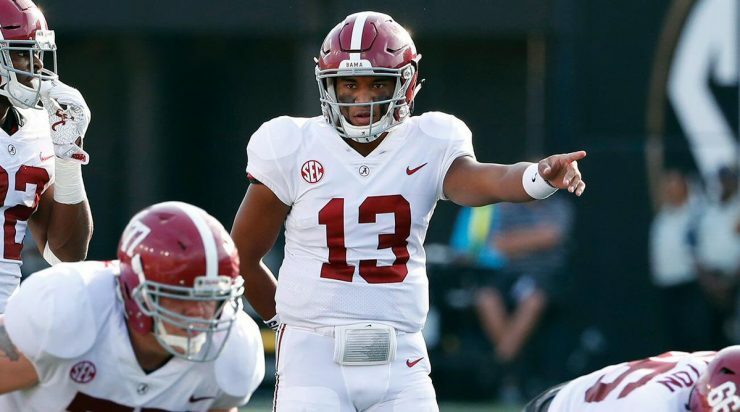 Alabama and Clemson Top Favorites to Win the 2019 National Championship in College Football? 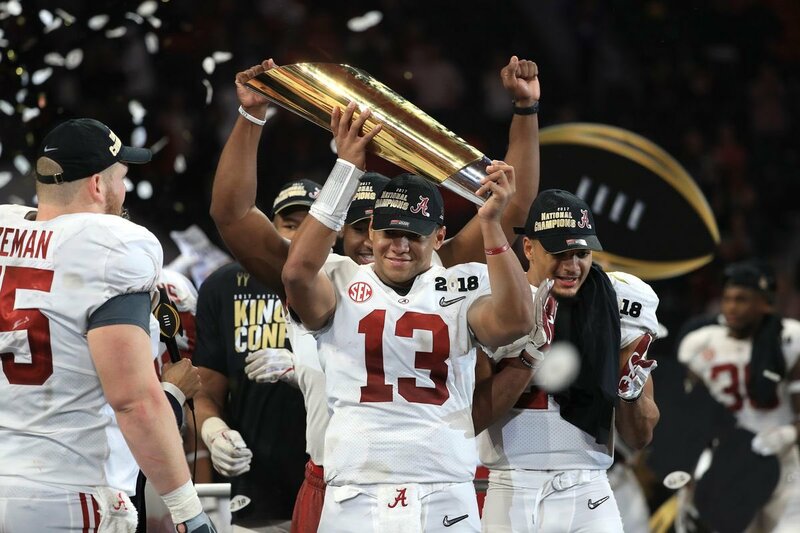 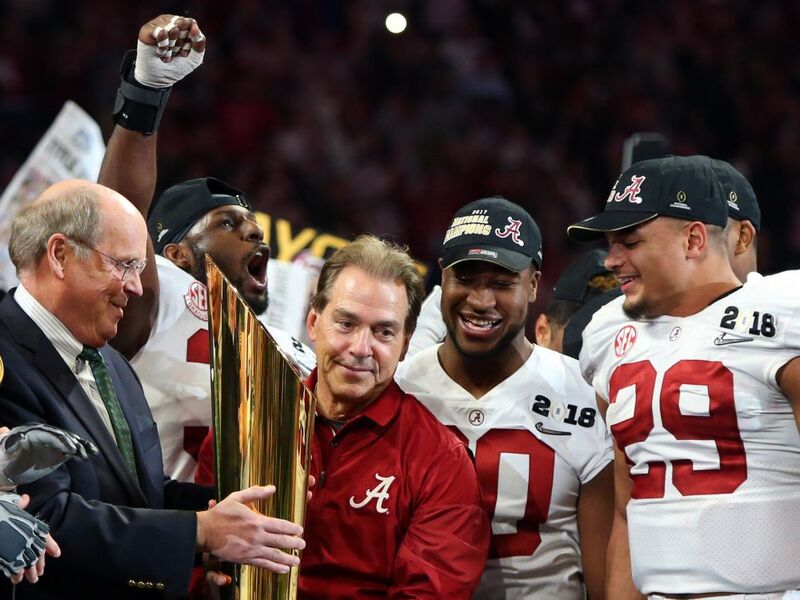 CFP National Championship Game Recap: Congratulations To The Alabama Crimson Tide!